Directed by Edu Felistoque, Badi observes the personal trajectory and career of the singer, guitarist, and composer Badi Assad. 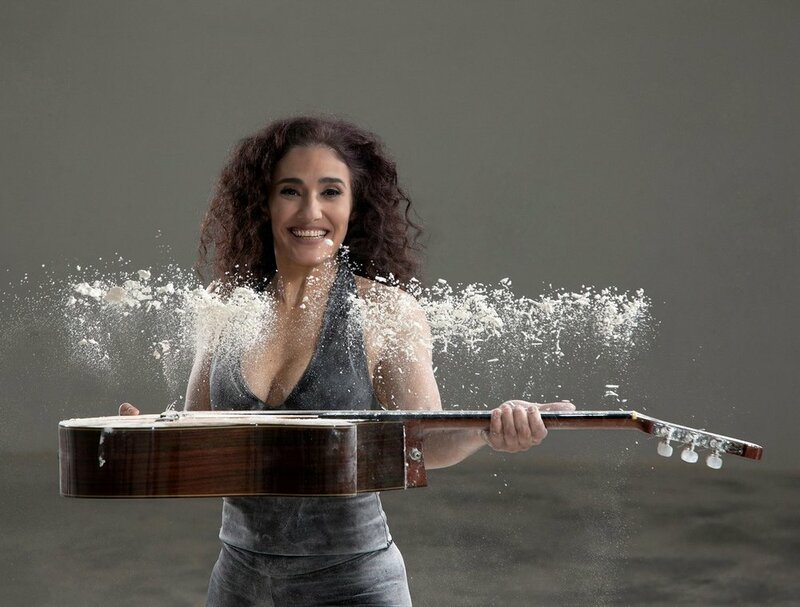 From classical to pop, the film follows Badi and her guitar as they move through the hyper-masculine musical universe—persistently reinventing herself and confronting challenges, including the pressure of belonging to a family of virtuoso musicians, with lightness. Free Admission with RSVP. Click here to RSVP. Screening sponsored by the Consulate General of Brazil in New York City. Presented as part of Brasil Summerfest.